Helping People And Businesses Look Their Best! PROFESSIONAL HEADSHOTS OF YOU FOR YOUR BRAND, BUSINESS, AND LIFE. Perfect for the entrepreneur or personal brand that needs unique and custom imagery for their website, marketing campaigns, and social media. A great starting point to custom photography that exceeds your expectations, and a great option for business owners looking for image updates. The CEO session. This session will include 4 -6 outfits and can take up to 90 minutes. This session will put you on the way to establishing your look as part of your personal brand. Photo session can be indoors or outdoors or a combination of both. You will receive 4 professionally retouched digital images. Additional images are available for $45 each. The Entrepreneur session is approximately 60 minutes. This is the most popular headshot session, and it ensures you have multiple images to meet your needs for social media or your company website. You will have an option to wear 3-4 outfits. You receive 3 professionally retouched digital images. Additional images are available for $45 each. The Basics session is a 30 minute photo shoot. This session is designed to give you a professional social media profile picture. Pick your favorite outfit and we will work to get you the photo you will use across your social media sites or your company website. You receive 2 professionally retouched digital image. Additional images are available for $45 each. For the savvy business owners or companies who have a need for high-volume imagery. This program is ideal for corporations, large businesses conventions, high-visibility personal brands, professional businesses that need consistency, and more. Ditch the high prices of hiring various photographers that can’t deliver a consistent background or look. With the token program purchase a set number of visits (tokens) at a group rate pricing and use them over a period of time. Build your brand at a lower cost while maintaining your professional appearance. The Token Program allows you to plan out your photography needs months at a time and in return, save you the headache of hiring a photographer at a higher rate each time you book a session. This will ensure that your photography needs evolve with you and your business over time. This program uses the Group Pricing listed below. Please call for more information. Group Pricing is based on the number of people participating in the photo session. This is a great opportunity for companies that need to have their work force captured in a way that is consistent and professional. Group photo sessions can take place at conferences, on-location gatherings, or at your office. No set-up fee for my studio. A $150 setup fee for on-site photography. Additional $100 per hour travel fee may apply for locations 20+ miles from Fresno. Call for additional discounts on group pricing over 600. This group headshot photography session requires a minimum of five (5) people to receive the group rate listed. ThePremier - Sometimes all thats needed are five great images. This package is perfect for those needing an updated headshot, portrait or to kick off their career. It's perfect for exploring your potential. 90 minute photo session with as many outfit changes that time allows. Five (5) retouched digital files are included in the premier package. Additional images are available for $45 each. ThePerformer - Get four photo sessions for less than the price of three. Together we will select various locations, times and lots of outfit changes to build your look over the four separate photos sessions. Location needs to be within a 50 miles of the studio. ThePro (Most Popular Package) - is similar to the premier portrait session, but for professionals needing more options that showcase different aspects of themselves through creative images. 2 hour photo session with as many outfit changes that time allows. Ten (10) retouched digital files are included in the pro package. Additional images are available for $45 each.  Hector Cavazos Photography offers the best experience for high school seniors. Your images are designed to capture your personality. Each photo session is personalized so you can share it with your family and friends. Our goal is to give you the absolute best experience possible. Have your senior portrait session at the studio or on-location for $150. This reserves the photographer’s time taking a variety of poses, using various backgrounds, and multiple clothing changes if time permits. The session fee includes a pre-consultation usually by phone to discuss ideas and wardrobe, shooting time of 60-90 minutes. Printed images and/or digitals files are sold separately. For multiple day coverage or to request a second photographer, please contact me for a custom quote. $100 per hour traveling fee may apply if the event is 25+ miles from Fresno. The session fee is for a radius of 25 miles from Fresno, California. I do travel throughout the State of California (additional travel fee will apply).